Howdy Mike, welcome aboard. Hope all is well. 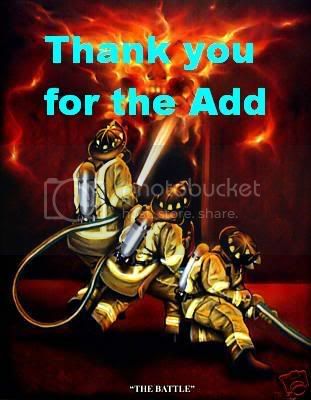 Hi thanks for the add hows it goin. I hope you are safe in Seattle.